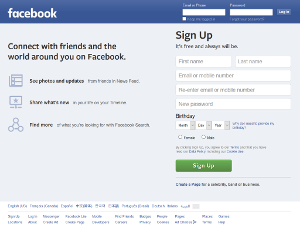 To find out what this service provides you can check out our complete list of Facebook.com features. Details continue to surface about Facebook’s much talked about dating service. 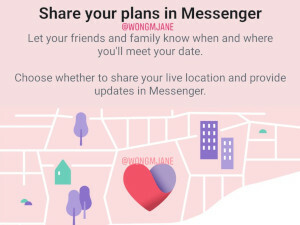 The latest news comes courtesy of tech tipster Jane Manchun Wong, who revealed that Facebook Dating will allow users to share information about their dates with friends and family on Messenger. The innovative feature is a precaution designed to keep singles safe as they use the dating platform. Meeting a stranger in person after you’ve matched on a dating app is an inherently risky proposition. Though most users are genuinely interested in making connections, the potential dangers shouldn’t be overlooked. Dating platforms have taken an interesting array of measures to increase safety for their users, including verified profiles, anonymous browsing, behavior pledges and strict punishments for terms of service violations. 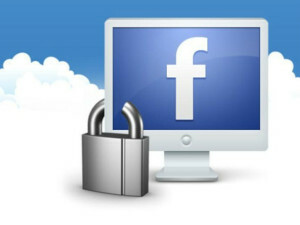 Another day, another privacy scandal for Facebook. 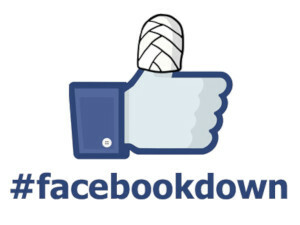 Facebook is closing out a troubling year with even more bad news. On December 14, the company revealed that a software bug had exposed the photos of millions of users to outside developers. This latest privacy misstep reportedly involves up to 1500 apps by 876 developers and may have affected as many as 6.8 million users. 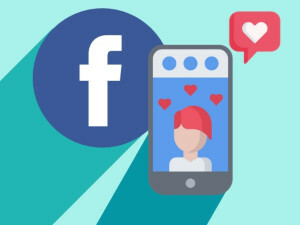 For an app to be affected by the bug, it had to have been approved by Facebook to access the photos API as well as authorized by users to access their photos. A spokeswoman declined to provide a list of developers who had access to the photos to The Guardian, saying only that Facebook does not think all of them took advantage of that access while it was available. Tomer Bar, an engineering director at Facebook, explained the details of the bug in a post on the company’s developer blog.